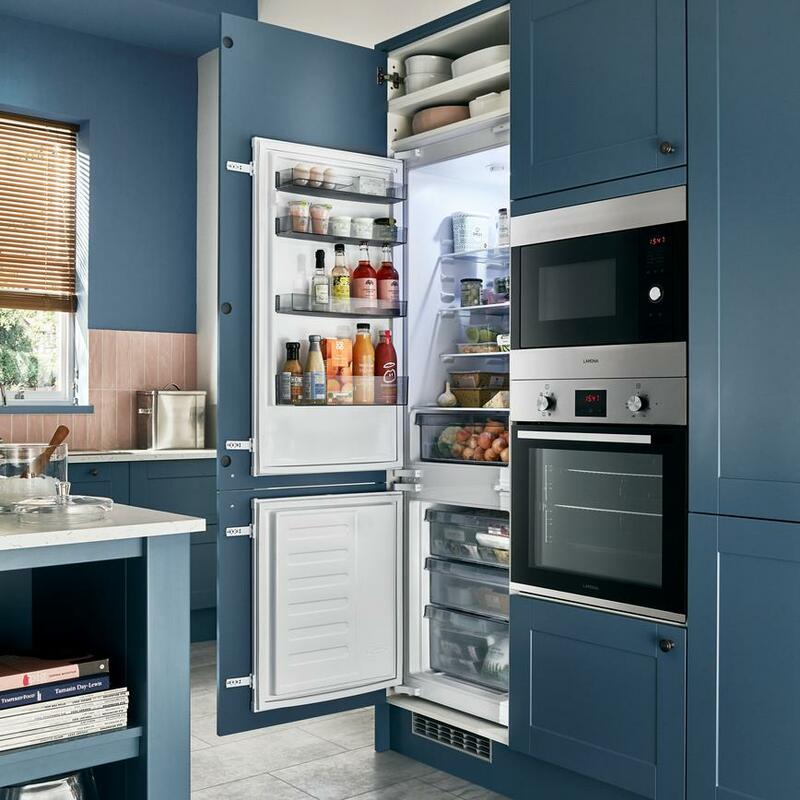 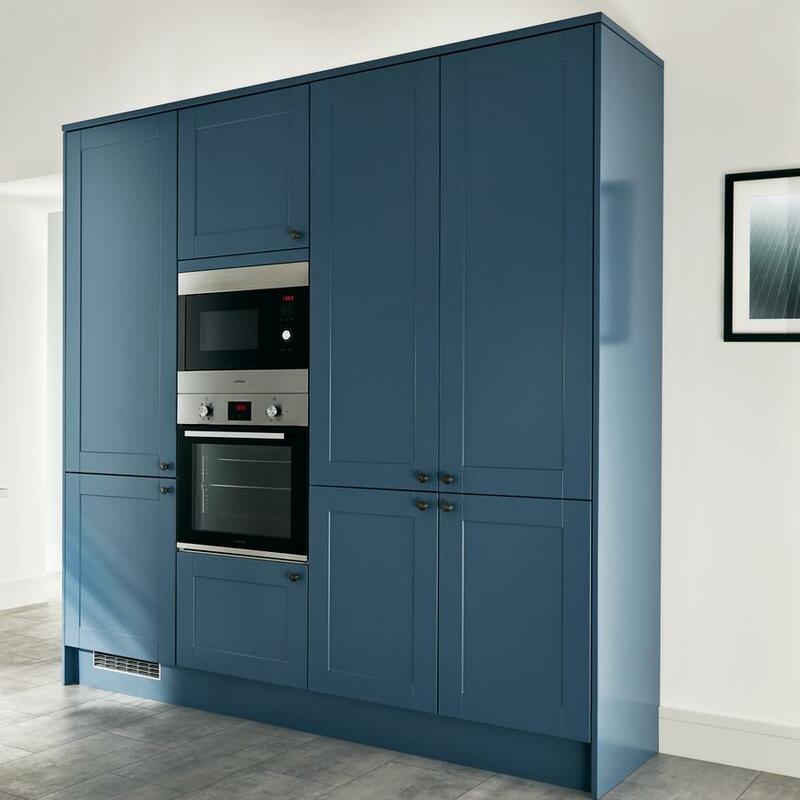 Add a splash of personality to a kitchen with this paintable Shaker-style door that can be customised in any colour. 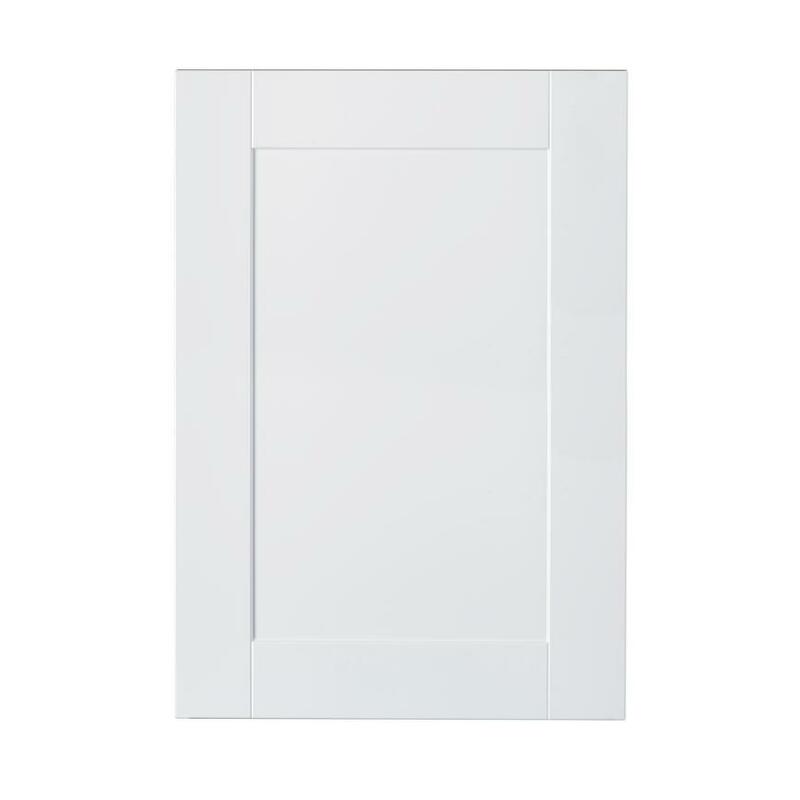 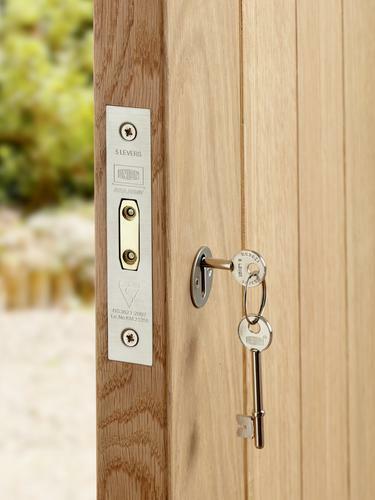 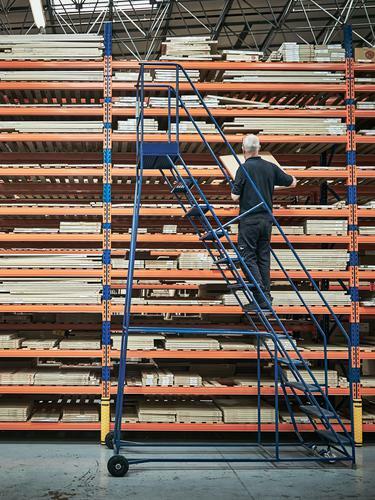 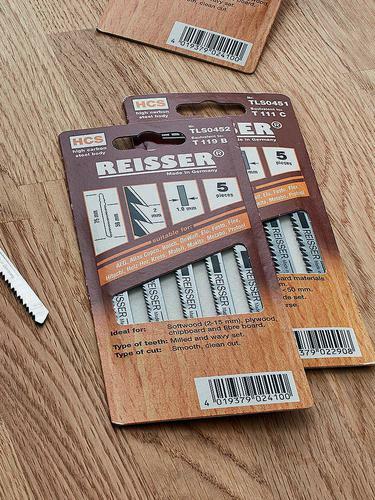 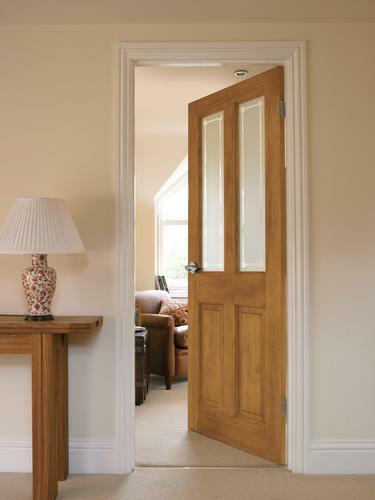 This 19mm-thick door is a blank canvas to personalise. 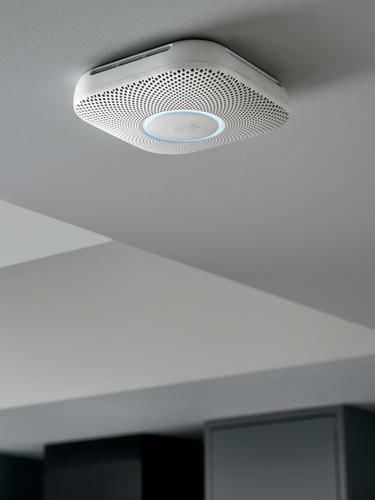 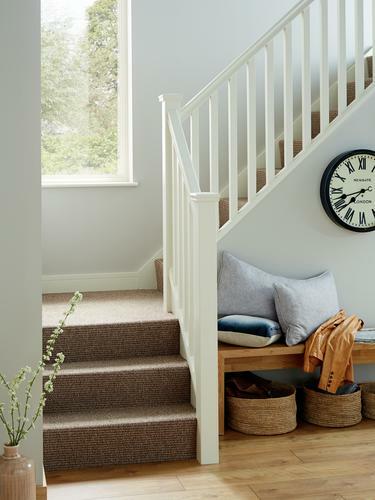 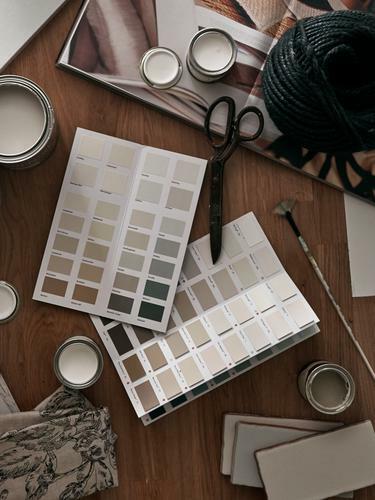 From pale to bold shades, choose a paint colour that complements the space. 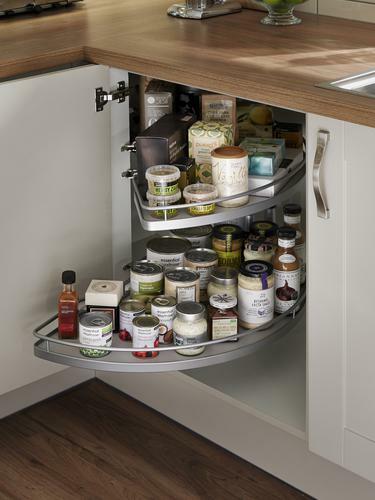 Cabinet options include larder units, which offer lots of storage for ingredients. 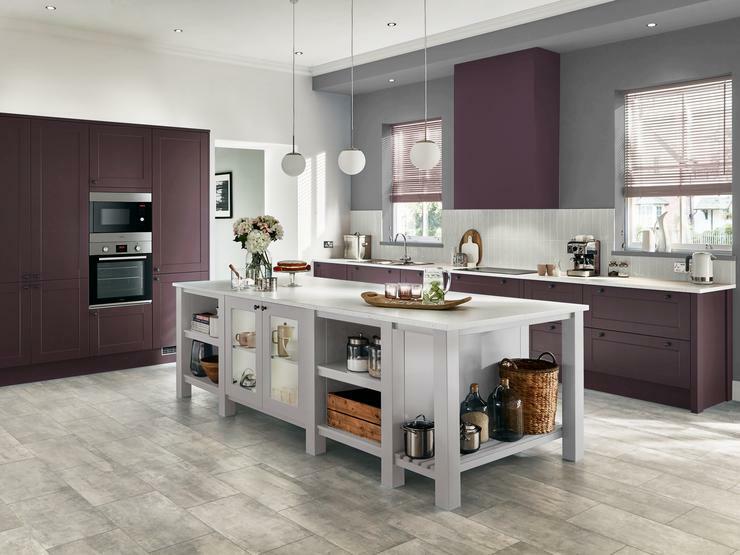 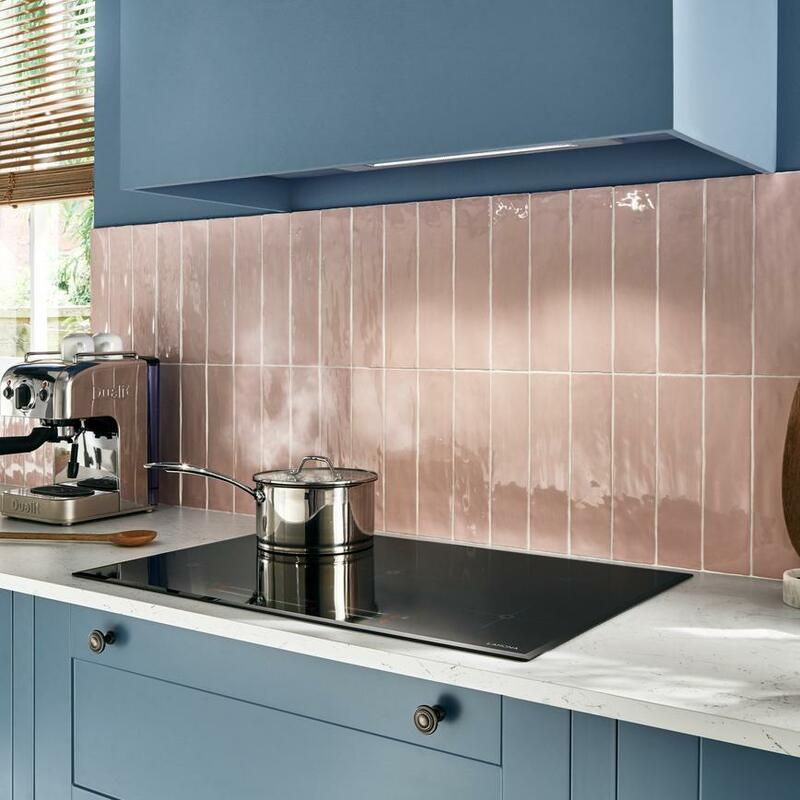 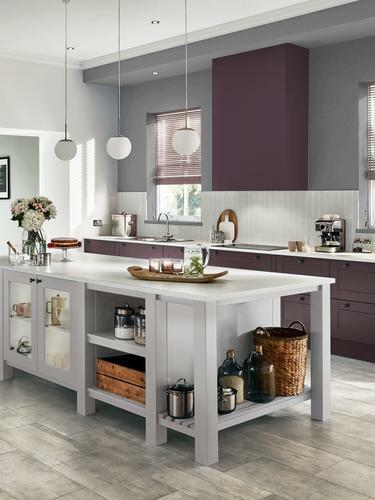 Try a mix and match effect kitchen, using two colours for a different approach to a paintable kitchen. 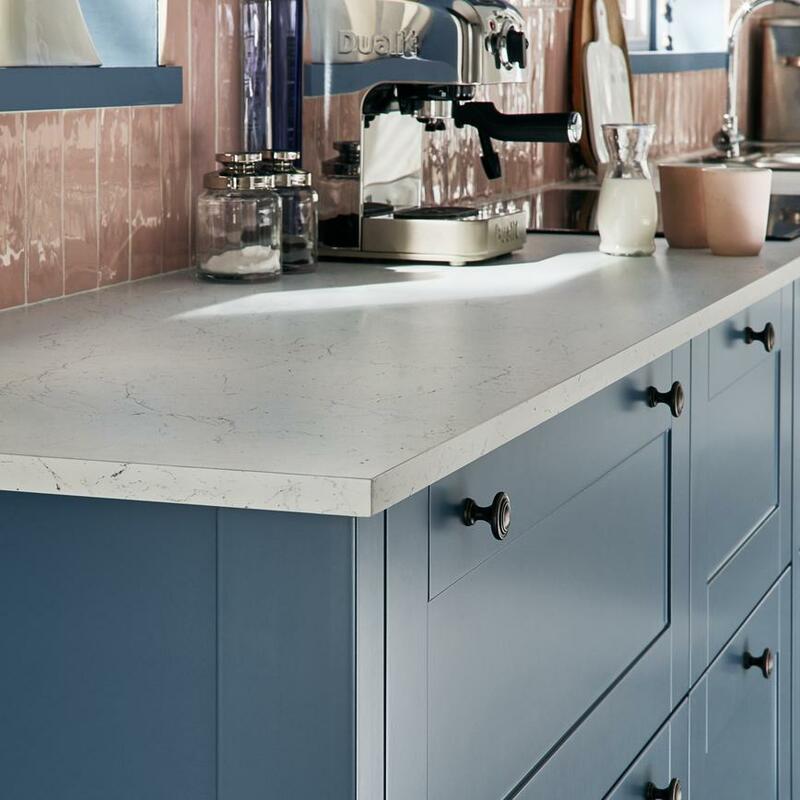 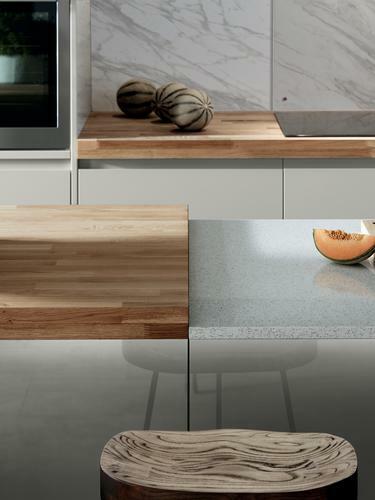 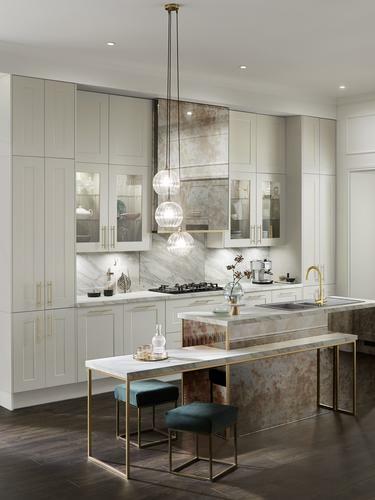 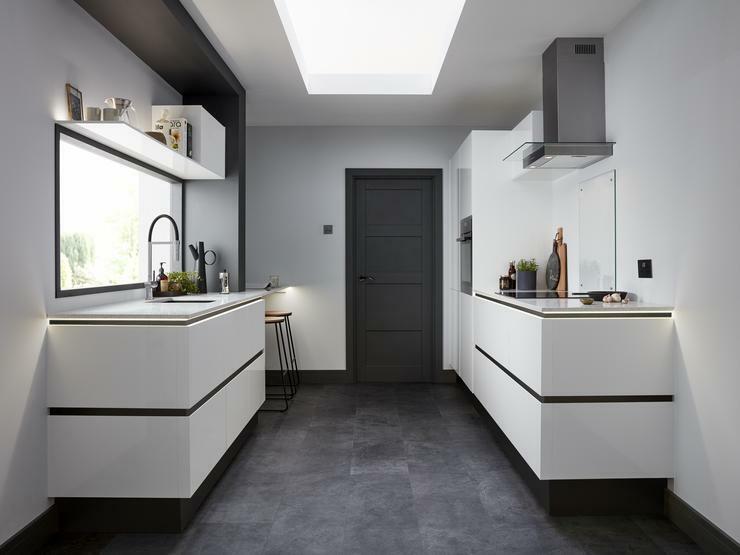 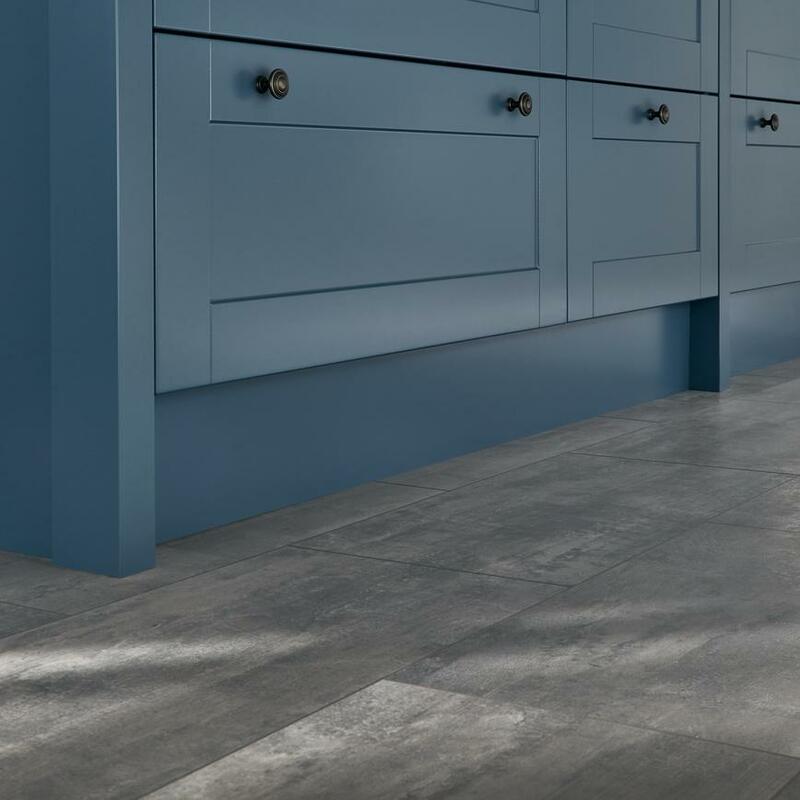 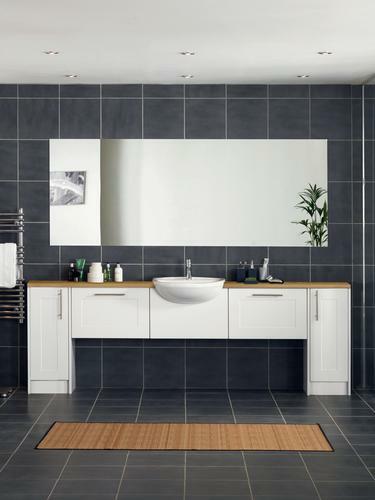 Take inspiration from high-end interiors with a white/grey marble effect worktop, then introduce concrete laminate tile flooring that echo a classic metropolitan look. 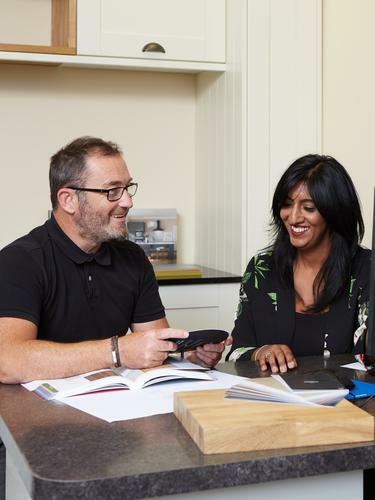 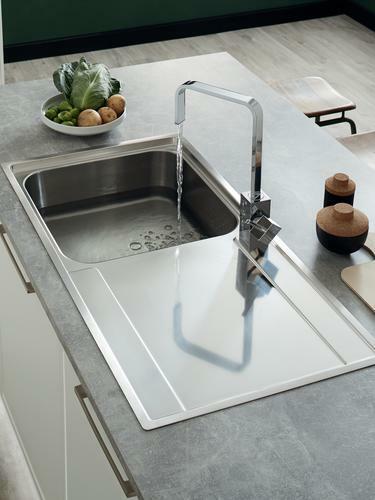 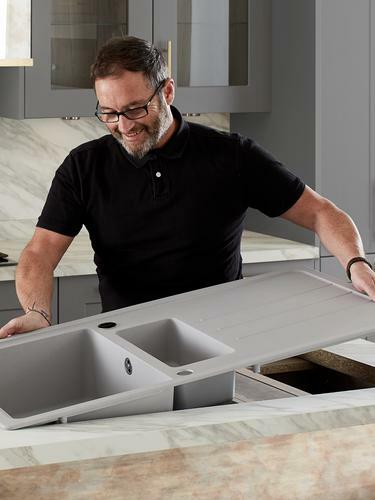 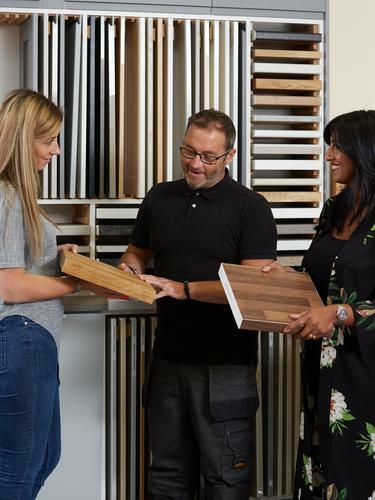 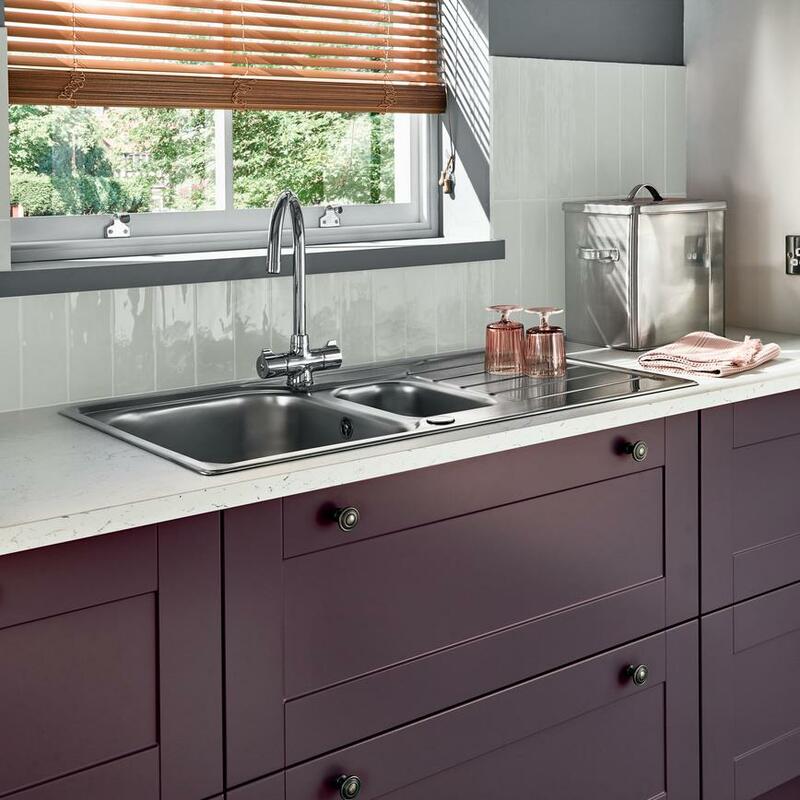 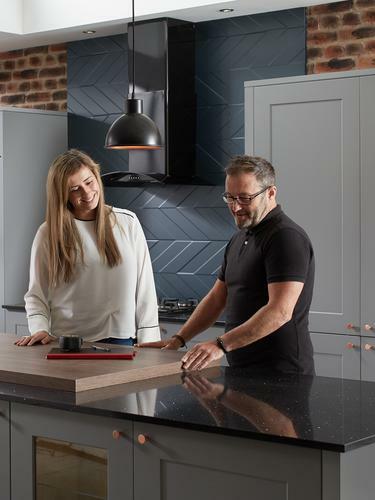 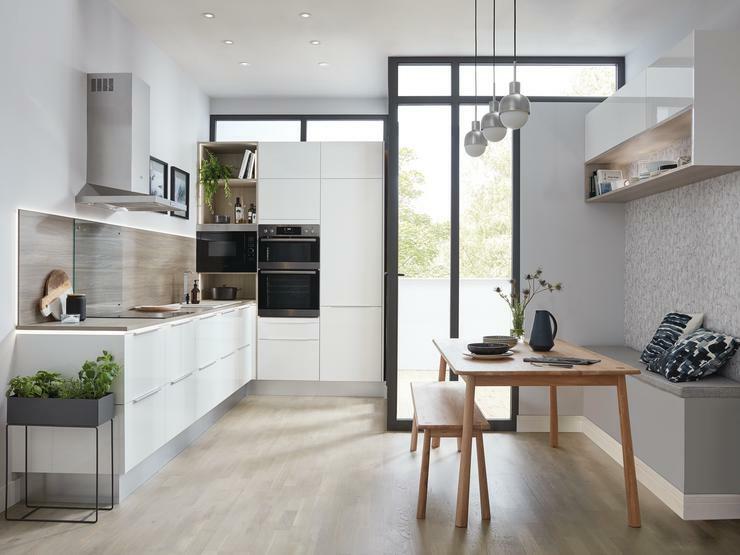 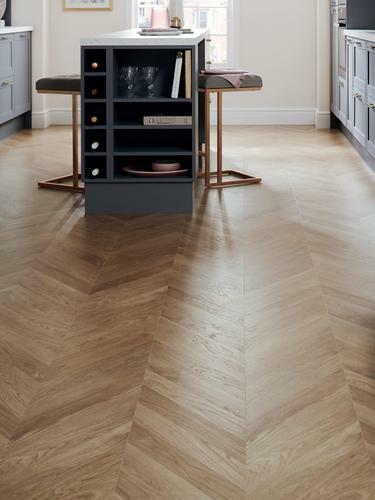 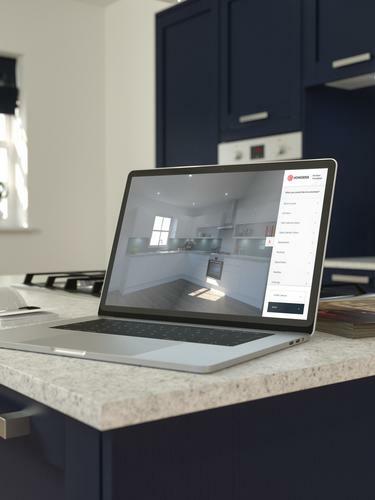 An island offers valuable extra work space and it will help the kitchen feel less crowded, fit open shelving for displaying accessories that complement the colour scheme and finish the look with classic pewter effect knob handles. 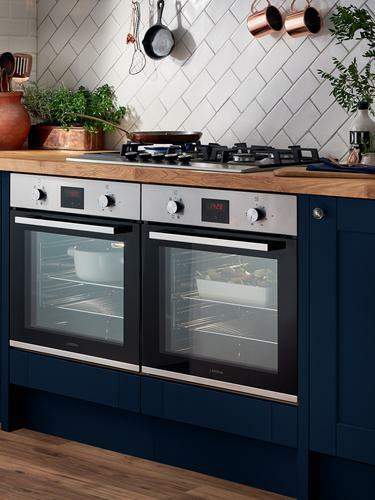 For extra energy efficiency, add an induction hob for fast and safe cooking.